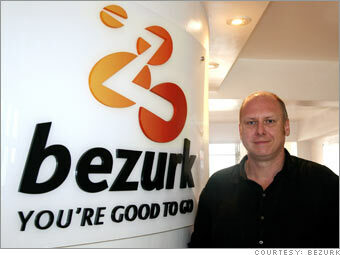 Bezurk's travel search engine aims to provide the best prices for flights, hotels and cars in one place. An AJAX interface lets users sort flights quickly by price or departure time without reloading the page. It's a win-win for Bezurk and travel providers: Bezurk gets traffic, and providers build direct relationships with new customers. Bezurk has almost 50 partners, and ample airspace -- the online travel market in the Asia Pacific region was valued at $20 billion in 2006.